Posted in Culloton Conducting News on October 17, 2015 by matthewculloton. I am very excited to share news about The Singers’ new CD, released in April 2015. 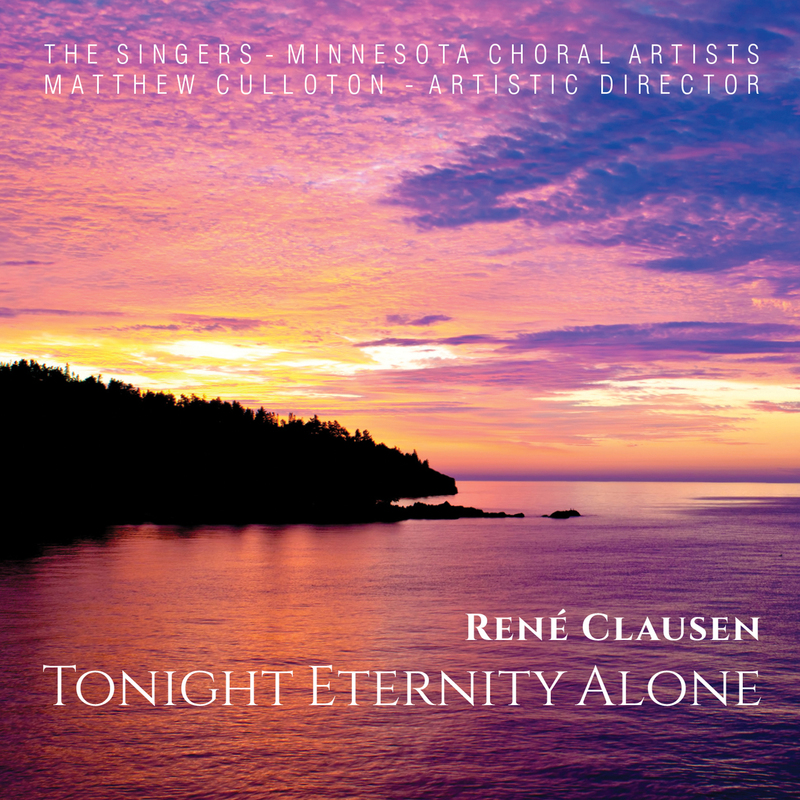 “Rene Clausen: Tonight Eternity Alone” was recorded live in concert during our 3-day festival honoring my teacher in February 2015. The concert night (though especially chilly outside) was one of those nights when you feel all of the cylinders are moving exactly as they should, so we decided it was very worthy of sharing with a wider audience. I hope you enjoy this meaningful recording of works by one of America’s most beloved composers! To purchase the CD, click here. Posted in Culloton Conducting News on April 27, 2015 by matthewculloton.